When you think about Singapore, you probably think of the array of skyscrapers, concrete roads lined with rows of trees. 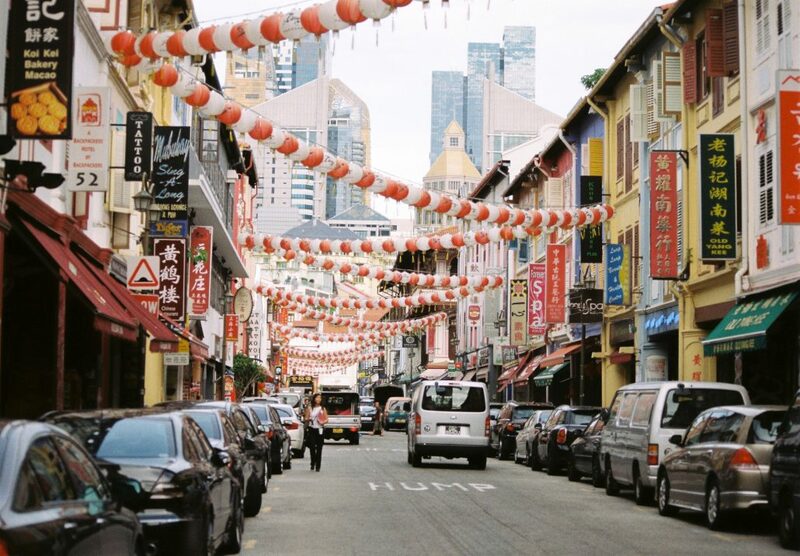 Being one of Asia’s most important business hubs, Singapore has many 5-star luxury hotels, restaurants and high-end shops on almost every corner, and many other tourist attractions that are bustling with people every day. But this isn’t all that Singapore has to offer. After visiting said tourist spots, such as Sentosa, Universal Studios and Marina Bay Sands, there are many other places to go. Singapore is, after all, more than just urbanization. Located in the central area of Singapore, bordering Lornie Road and parts of the Pan-Island Expressway, Bukit Brown Cemetery (BBC) was the first Chinese municipal cemetery in colonial Singapore. 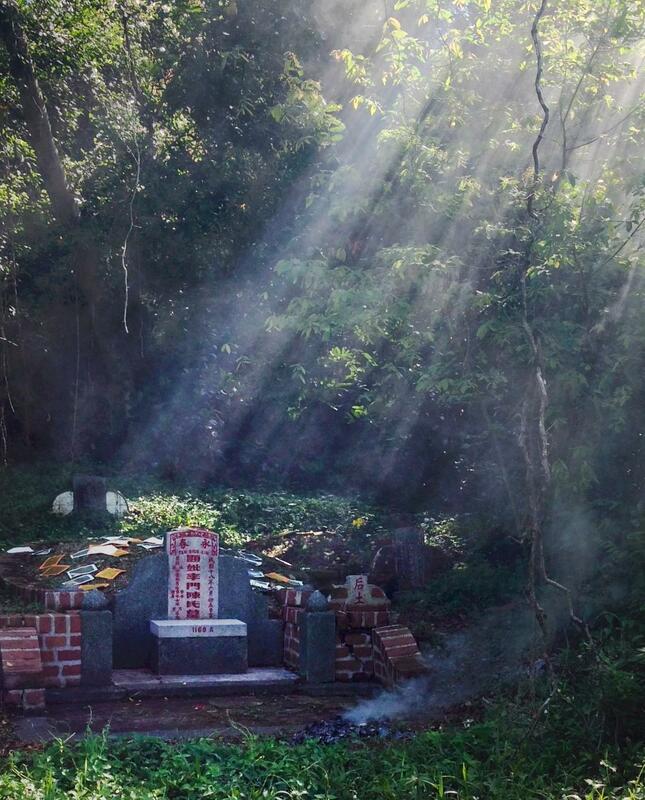 It is a burial ground home to many of the first pioneers in Singapore, making it a historical attraction. The government has, however, expressed the desire to pave a road though it to widen the expressway. Visit it when you still can (during the day, of course)! 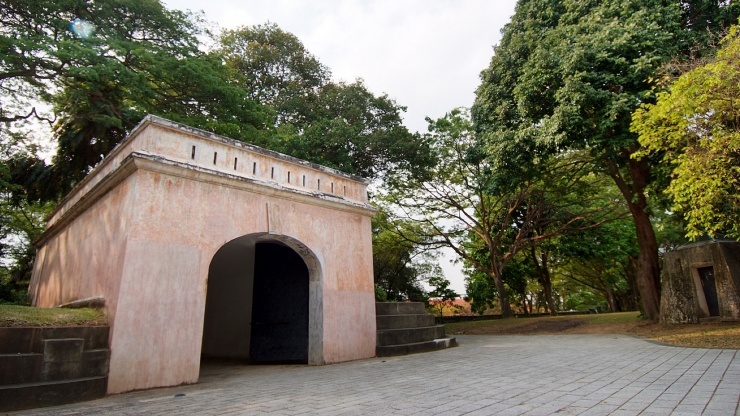 Located on a hill, Fort Canning was once called “Forbidden Hill,” for it was once the seat of royalty for the Malay rulers during the 1300’s. The Park was once the residence of colonial leaders and an important military base in World War II. Its attractions include The Keramat, which is a sacred burial ground of an unknown Malay revered leader. For a scrumptious yet healthy dining experience, head to Bollywood Veggies for a down-to-earth organic meal. 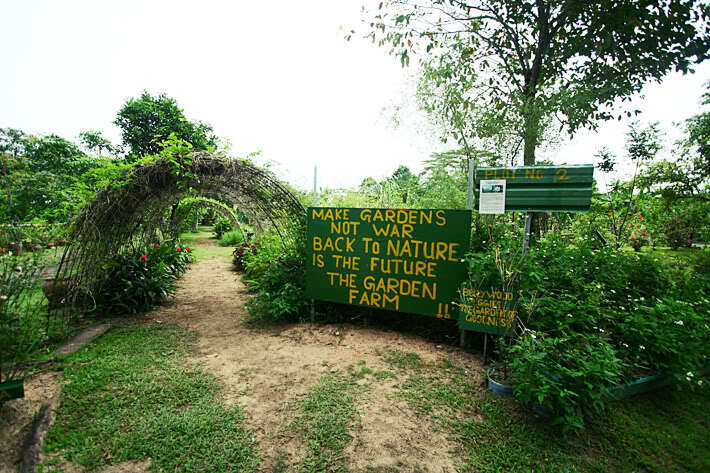 Once you in the ten-acre organic farm, you feel that you’re no longer in Singapore. It’s a definite fresh change from all the restaurants of the city. Explore Pulau Ubin, a 1,000-hectare island that offers a glimpse of what Singapore used to be. 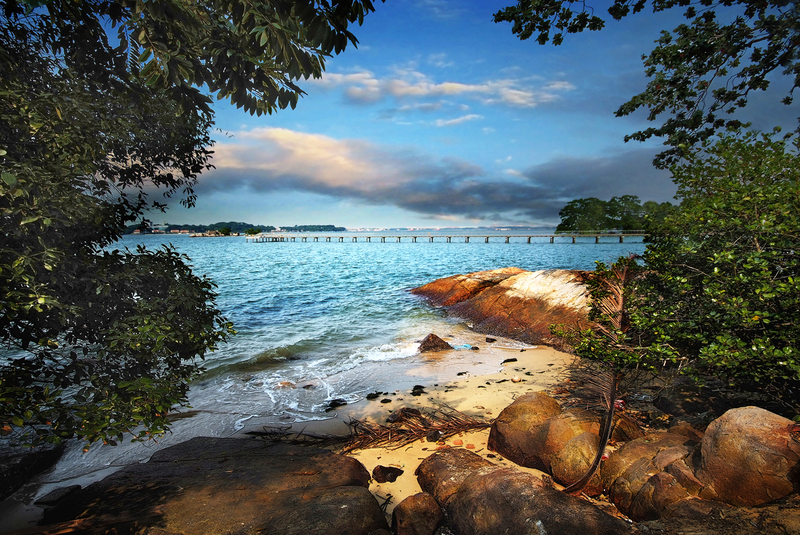 It is home to Chek Jawa, one of Singapore’s richest ecosystems. Go there a live a life of peace, away from the bustling streets. For a taste of home, try eating with locals in Singapore at their very own homes. Meet a local family, have a taste of authentic home-made food, and go back home having made some new friends while on a holiday! Explore BonAppetour for a range of such dining options.